The Devil’s Elbow hairpin bend on the old Adelaide freeway is memorable for its unexpected shift in direction. Our Cabernet echoes the feeling of excitement that travellers often experienced on their first attempt. 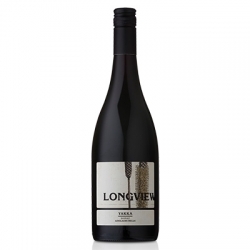 This wine is a rarity in the Adelaide Hills as the varietal is seldom planted but Longview’s location and unique micro-climate allows the fruit to enjoy a long ripening period. The wine is classic Cabernet, demonstrated through its restrained, medium bodied palate of wild cherries, capsicum and fresh herbs. 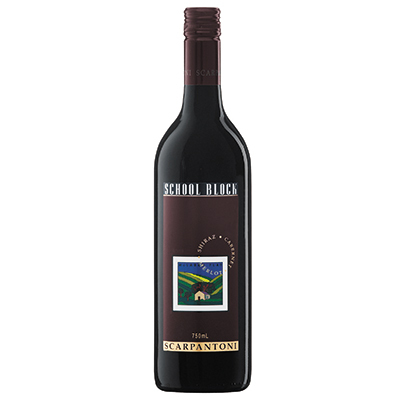 Firm and persistent tannins balance this melange of flavours and guarantee an exhilarating and lengthy finish.